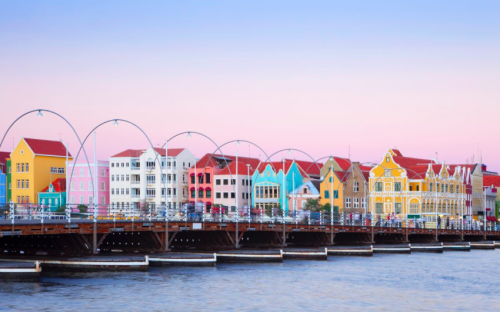 WILLEMSTAD - The Curaçao Hospitality and Tourism Association (CHATA) announced in their recent monthly newsletter that Curaçao is celebrating its 20th anniversary as a UNESCO World Heritage Site. For this reason, the Curaçao Heritage Platform will host the 3rd Caribbean Conference of national trusts and preservation societies in Willemstad Curaçao in November 2017. This 3-day conference will take place from November 16th until November 19th at the Renaissance Curaçao Resort & Casino.